As stated on the United Church of Christ website, “The UCC has no rigid formulation of doctrine or attachment to creeds or structures. Its overarching creed is love.” As a result, there is a broad range of beliefs among members of our congregations in general and CCOV in particular. 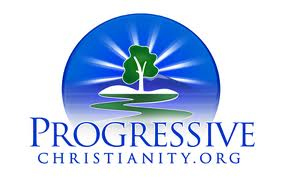 Here is a directory of the writings of one of our more progressive congregants.